Marshalls’ Sand and Aggregates range is a collection of versatile, cost-effective and easy-to-use building aggregate products. They are designed to fit into any scheme, whatever the application. 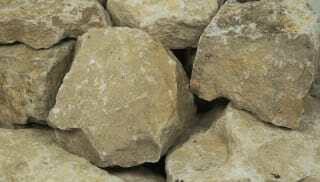 Sourced from three trusted quarries across Lancashire and Yorkshire, Marshalls provides a range of aggregates from 3mm to 150mm sizing, sourced from deposits of Namurian Mill Stone Grit, Ferruginous Sandstone or hard Dolomitic Limestone, each delivering the perfect, durable finish for any project. 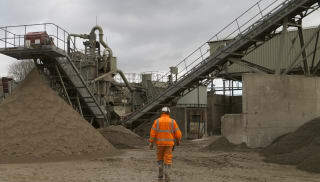 Marshalls’ range offers a number of different stone and mill sizes for multiple uses, from non-adoptable sub-base aggregates to pipe bedding, flowerbed drainage and MOT type 1 crush runs. All of Marshalls’ building aggregates meet British Standard requirements or higher and can be delivered direct to site. 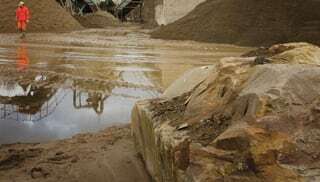 For the perfect aggregates and sand to finish any project, browse the range now.